Home Home How to achieve the ‘Pinterest’ style window. How to achieve the ‘Pinterest’ style window. Ever caught yourself aimless scrolling through Pinterest wishing your home looked as perfect as the images? Me too. Today we’re going to discuss styling your windows, the Pinterest way. Windows come in all shapes and sizes and that’s why Thomas Sanderson’s bespoke window blinds are one of the essentials when creating luxury home decor styling. 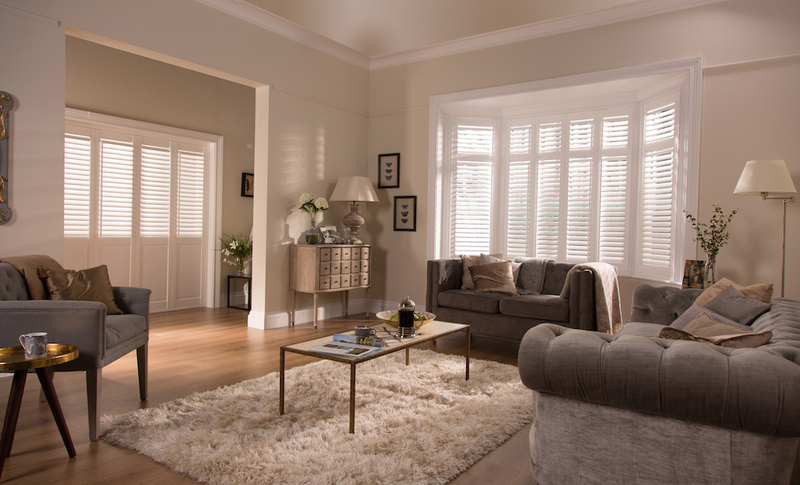 There are an array of different blind styles for different rooms, purposes and functionality that’s why a bespoke service will help to determine which blind will suit your specific window. Take Roman blinds, for example, they’re gorgeous for styling, however not very practical if they’re in constant use. Whereas a Roller blind has been designed for this purpose. Once you’ve chosen the type of blind that best suits your room, the fabric, pattern or wood colour is also a huge decision. This will have an impact on how it looks within the space. More muted tones can be great for transitioning when decorating and longevity. 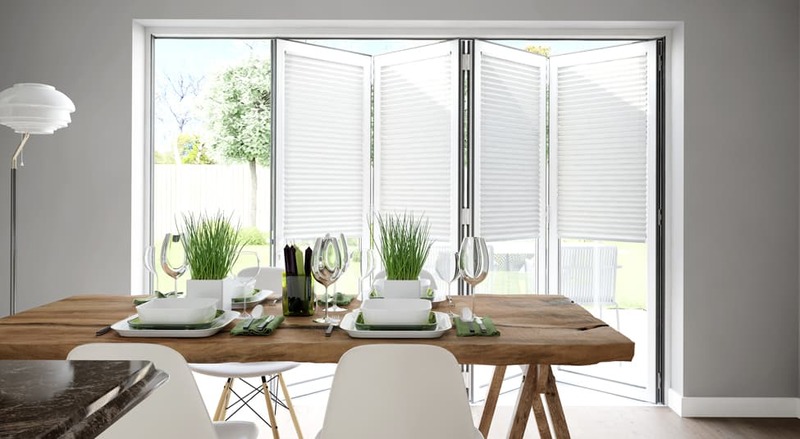 However patterned blinds offer a focal point and brighten up plain rooms. A window sill should never and I repeat never be cluttered if you’re looking to create that illustrious superior Pinterest look. Why not opt for a glass vase with muted florals in the centre of the window sill to create a subtle focal point. A current trend is almost a fishbowl style vase with short-stemmed florals. 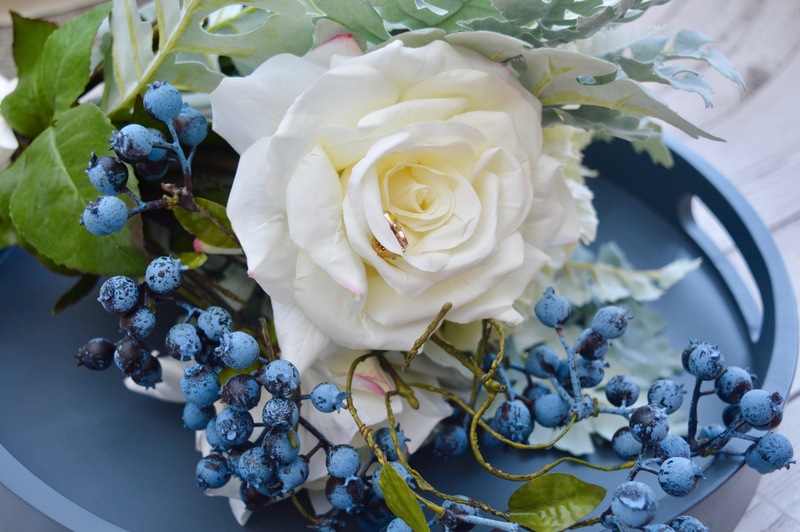 You could opt for fresh blooms or faux bouquets. Each will give a great look. Flowers, not your thing? Why not try a stack of three designer books (you’re clearly thinking the Chanel book for starters right?) to create a stunning visual, with a candle or sculpture placed on top of the books. In true Pinterest style, it has to be Jo Malone or Diptyque. You’ve already selected your bespoke window blind and have it hung in the window space, however, is this enough? Do you need curtains to compliment the window and make it feel more welcoming and homely? A room with multifunctions often requires curtains as well as a blind to take it from day to night. Juxtapose soft textiles such as linen with wooden Venetian blinds or crushed velvet with night blinds in a bedroom for a total relaxation space. If you’re looking to keep it clean and minimal, perhaps curtains aren’t for you. 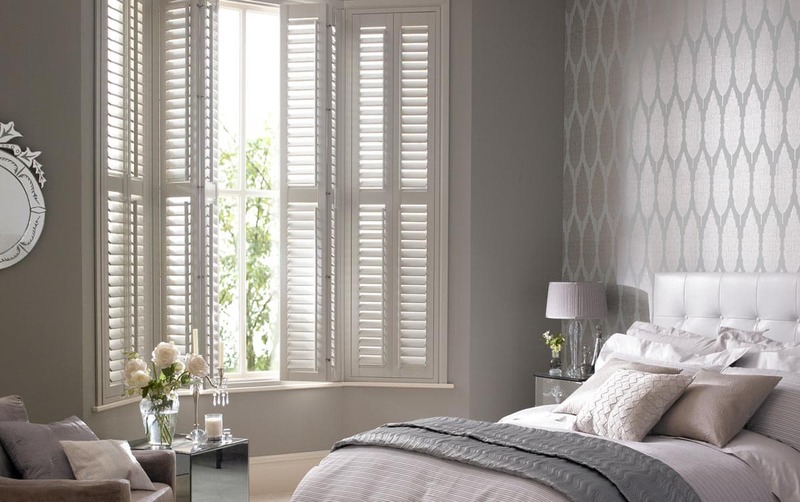 Whatever your taste styling a window with a window blind is a great way to begin dressing any window. Have you got any styling tips? How do you dress your windows? I’d love to know in the comments below. Disclaimer: This is a sponsored post, all views are our own. Read more about disclosure here.